Today, when the whole world is shifting online, music bands or artists and musicians too have to create an online presence for themselves. They can do so with the help of some amazing websites. However, ordinary Music Website Theme templates wouldn’t do. That is because music web themes would be needing certain specialised features like background music controllers, and audio and video players. You would be getting that with the help of these band website themes. 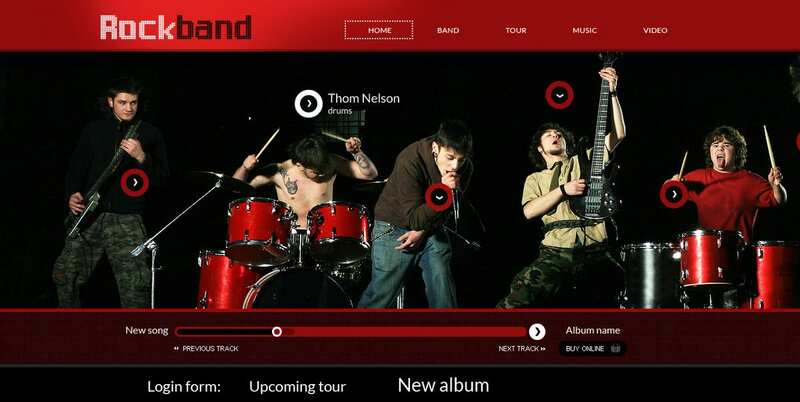 This web theme template would be perfect for rock bands. They can use this template to promote their music and gather more followers. 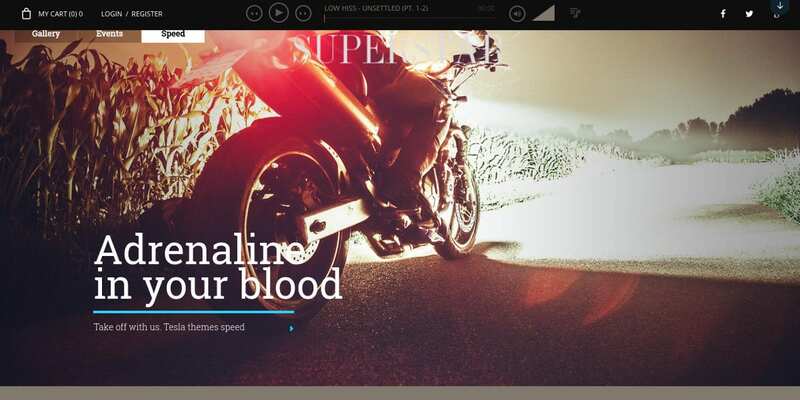 This web theme template comes with a spectacular design and an easy to use format as well. Plus, it is fully editable and customisable. 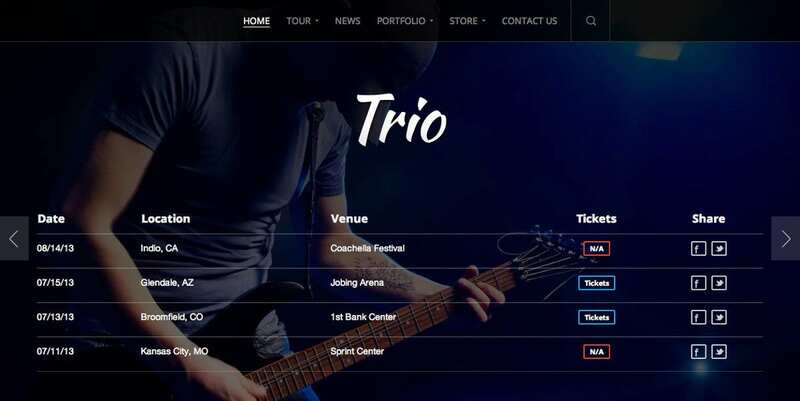 This Trio web theme template would be perfect for bands and artists wanting to promote their work. The template comes with easy customisation of colour, audio or video player, a completely responsive layout, an ecommerce ready format, translation options to other languages, and other amazing features. That makes the template easy to use. 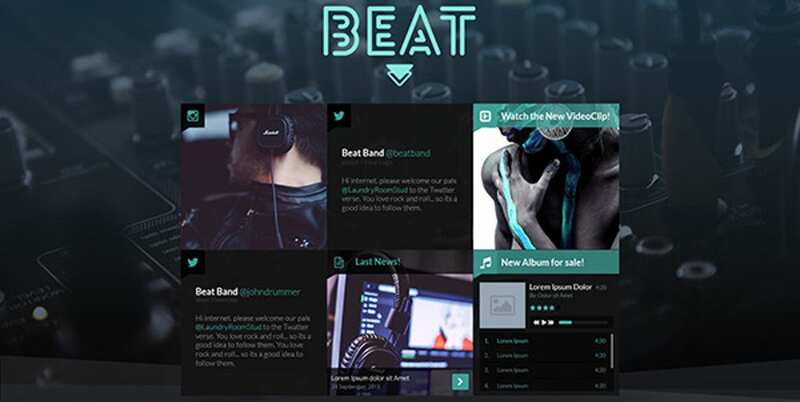 This popular web theme would be perfect for any kind of music band. They can use this template to design the various pages of their website. The template comes with a background that is easy to customise. The template also looks like it means business. That gives it a rather professional touch as well. 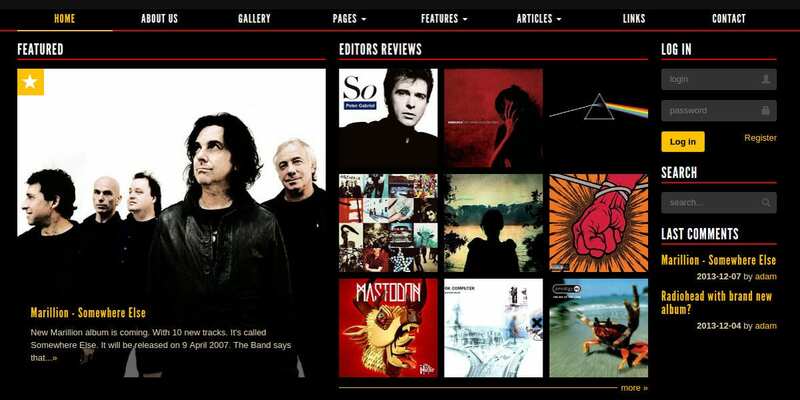 This web theme template has to be one of the supreme examples of website themes for rock bands and music bands. It comes with easy customisation of colour and text. The textual details that you see on the template may be edited as per your requirements. Also, the template comes with certain other features. This is a unique example of DJ Website Themes for rock bands. It comes with a stunning design and theme. Also, it comes with customised modules as well. You also get a social grid feed here. The template also comes with a quick installation. You would also be getting a demo which helps you with the installation process. 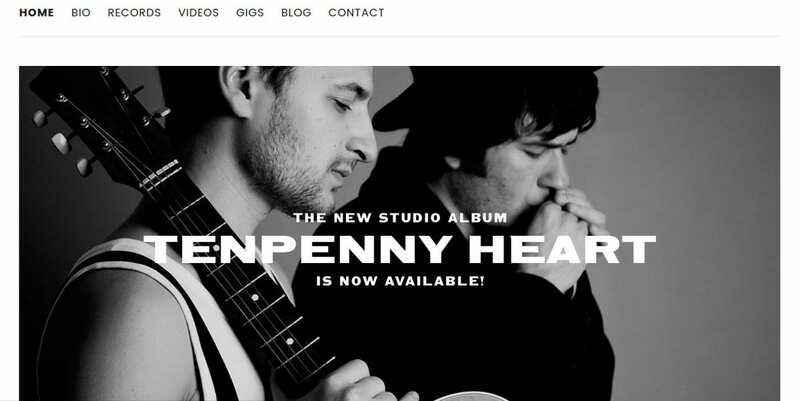 This web theme template for rock bands and music artists comes with a vintage theme. That definitely adds a certain old world charm and elegance to the template. Also, the template comes with easy customisation of text and colour. All the elements that you see on the template can be edited. 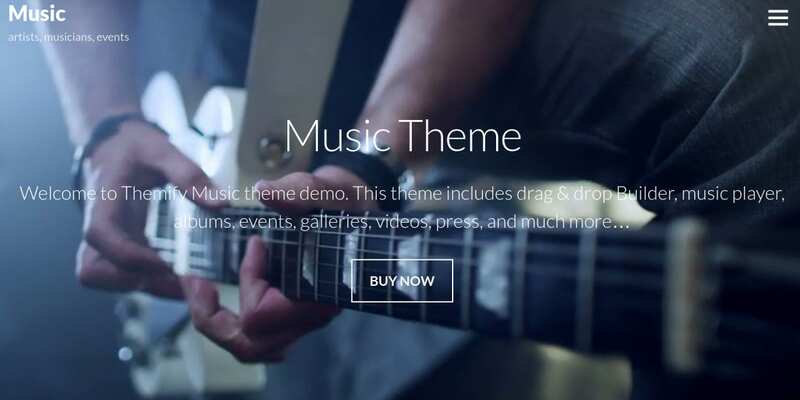 This Music Web Theme template would be perfect for music events or rock bands. The template comes with audio and video players included as part of the package. Also, it comes with easy customisation options. If you feel you need to get rid of certain elements or even add certain elements, you can easily do so. If you are planning to launch a music album or start a band, then you could use this template. For any upcoming band or artist, this template has to be the best possible option for managing events and promoting their music. The template comes with tools which provide for easy customisation. Flanger web theme template would be just right for music bands and artists. This template is completely responsive which is a must for any theme template. Also, it comes with a background music controller which is easy to manage. Plus, the template comes with a revolution slider as well. This web theme template comes with audio and video player included as part of the package. You would also be getting some other tools and features that make it very easy for you to edit the elements present on the template. 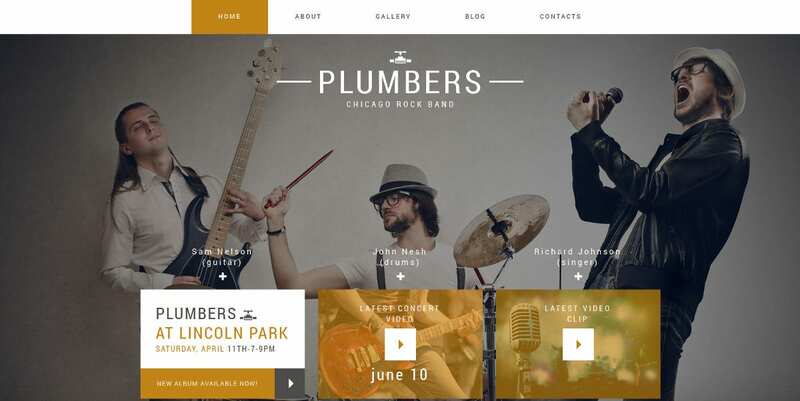 This web theme template for musicians and music bands comes with a stunning design. The most important quality for a website is how Responsive Theme it is. This template comes with a fully customisable and responsive website. That makes the template very easy to use for the designer or the developer. 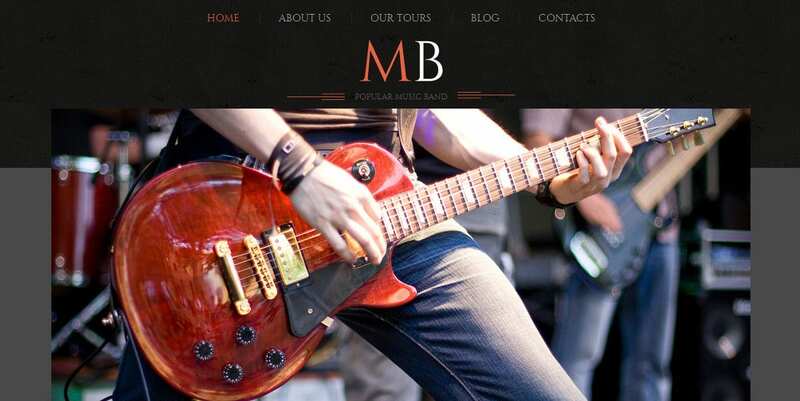 This web theme template for musicians and music bands comes with a minimalistic design. You will still be able to modify the design and layout as per your requirements. It comes with high-resolution and stock images which you can choose to retain or even customise. The choice is yours. This web theme template has been specially developed for nightclubs and music bands. The template comes with a great support system which makes it easy to use. You also get unlimited colour schemes here to choose from. Plus, you get customised share buttons as part of the deal as well. 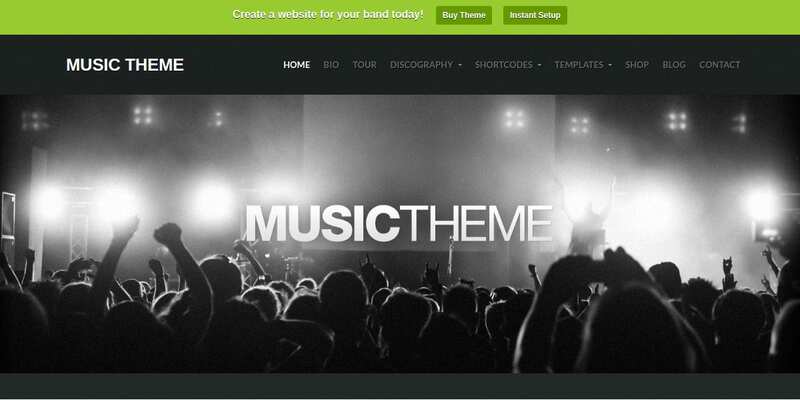 This web theme template for music bands launching latest albums comes with a lot of interesting features. For instance, you would be getting numerous customisation options. Also, a background player or an audio and video player would be included as part of the deal here. Plus, the template is fully responsive. This web theme template would be perfect for artists and music bands trying to promote their music. It is also suitable for event management companies. They can modify the details or add certain features to customise the templates. Also, you get a responsive layout to work with. That makes it developer friendly as well. This web theme template comes with the following features: fully responsive, easy to customize, cross browser support, Modernizr, awesome icons and fonts, Lightbox gallery, pricing tables and so on. All these various features make the template very easy to edit as well. It is also user-friendly. 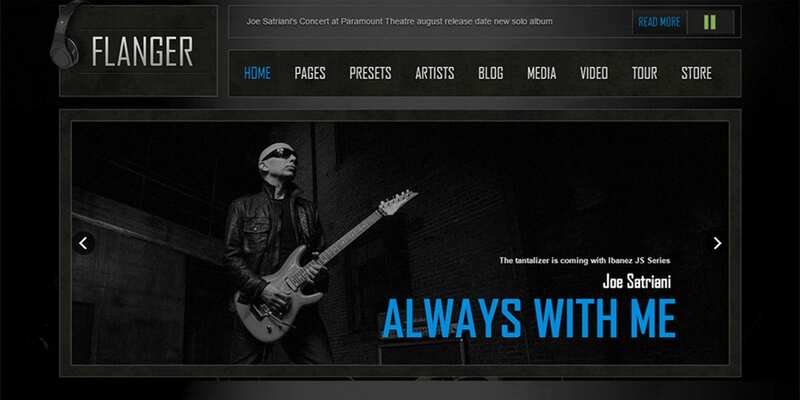 This music band web theme template comes in a WordPress Theme. That has to be one of the easiest platforms for you to use web themes. You would be getting an easy installation process along with this template. You also get a demo which tells you exactly how to use the template to your advantage. This has to be one of the best examples of web themes for music bands and artists. You would be getting customised fonts and headers with this template. You also get a front page template which can help you design the home page of your website. Also, the template layout is 100 % responsive. 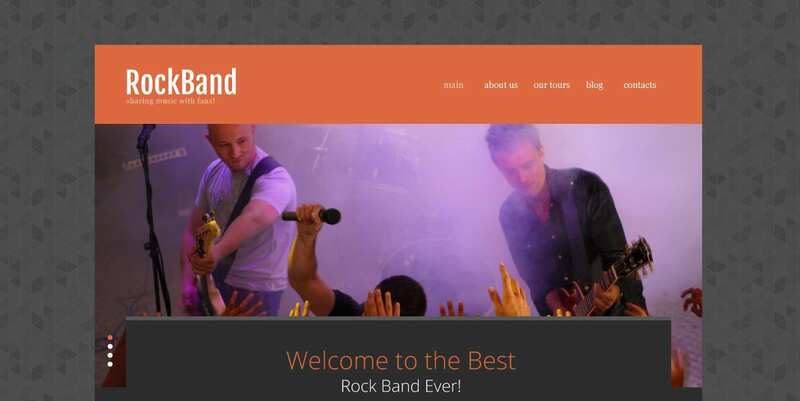 This music band theme for websites would be perfect if you want to manage the activities of your band. The template here is pretty flexible and versatile that way. It can be used in a number of different ways. You can use the template to promote your events as well as advertise them. 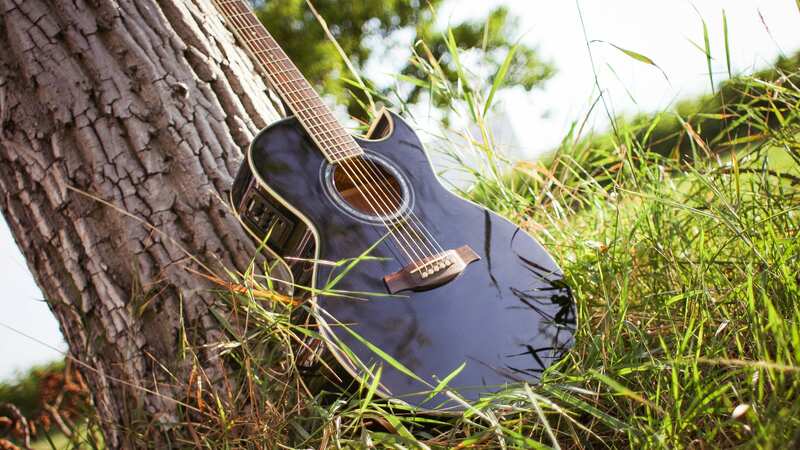 Are you planning to start a band or launch your own music album? Irrespective of what you do, you will be requiring a website to do so. In case you plan to start a website of your own, you can take the help of the amazing Event Website Templates provided here.